Advanced Colour Painting Services is an Australia based company dedicated to offering residential house painting services in Sydney. Our painters have several years of experience in painting interiors and exteriors of residential buildings in Sydney. You can bank upon them to choose the right colour, texture and paint for your walls, as per your interiors, upholstery and furniture. 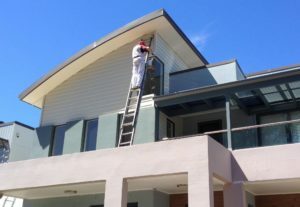 Keeping in mind your individual requirements, preferences and expectations, they deliver precise residential house painting services in Sydney, thus offering 100% customer satisfaction to their clients. If you are also planning to repaint your house, then avail the experience and expertise of our skilled painters in Sydney.